Austrian Researcher Alois Gruber states in the movie, Water – The Great Mystery, by Hopscotch Films, “At the level of thought, a person who thinks negative thoughts is polluting his own water of which his body is 75-90% composed, and giving it a negative charge.” The movie had my attention. The film’s narrator continues, “As it records new information, water acquires new properties yet its chemical composition remains unchanged. 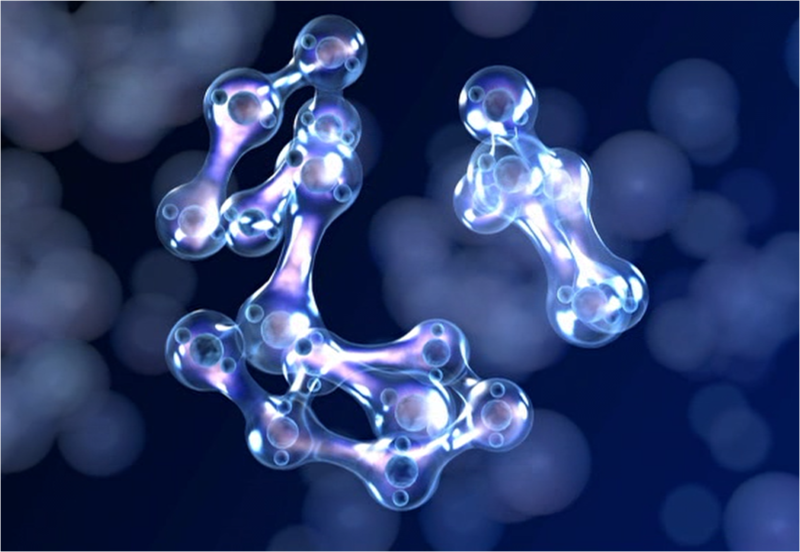 The structure of the water is much more important than the chemical composition. 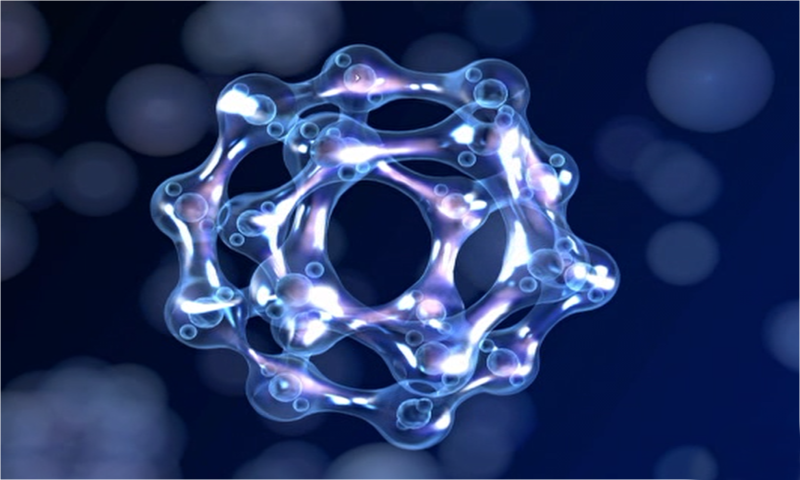 “Basically water has photographic memory and you can imprint it with very subtle energies, even from 10,000 km away” says Professor Rustum Roy, of Penn State University, and Member of the International Academy of Science. 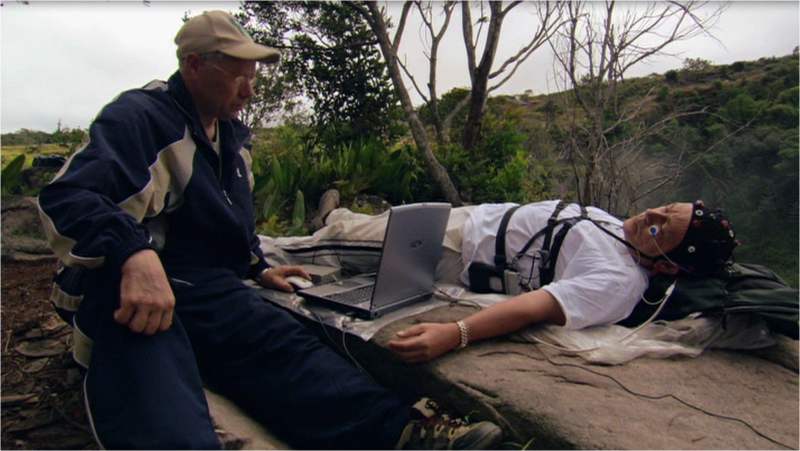 “Does that mean remote communication can happen between human beings who are structures essentially composed of water?” asks the film. 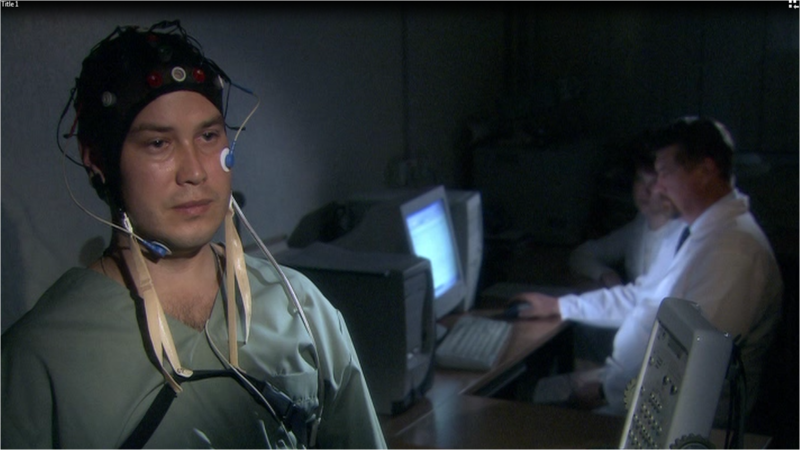 “In Februrary 2005 a professor and colleagues conducted an experiment to confirm or disconfirm the hypothesis that remote communication between people is possible. Two people were 10,000 miles apart, one in Moscow, the other in South America. 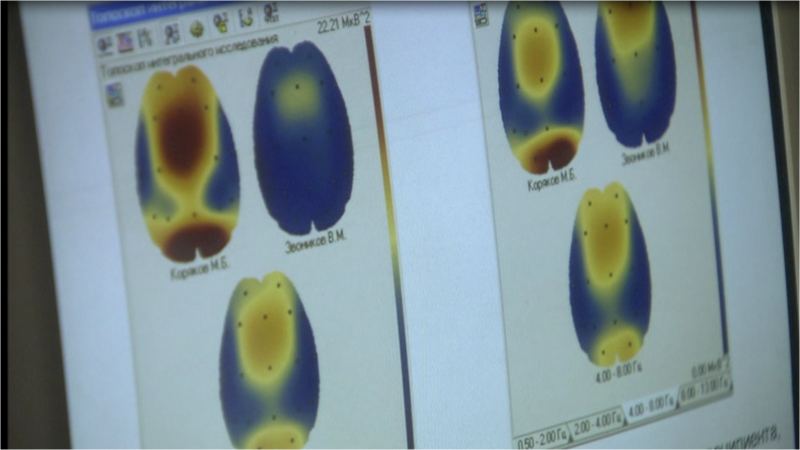 The “virtual brain” of the experiment’s participants showed with EEG’s and EKG’s as well as other systems being monitored. The book the Secret Life of Plants was one of the first early works exploring and describing the reactions and relationships of plants to external stimuli in their world. The author hooked up house plants in his office to a lie detector machine and to his surprise saw the plants react to his thoughts, regardless of whether he was in the same room or not, or the same city for that matter. 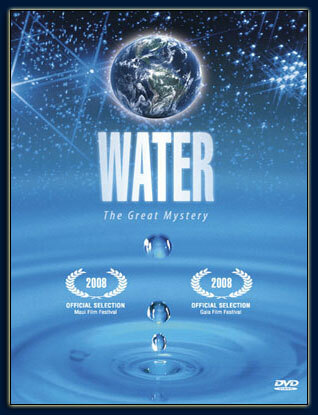 Dr. Masaru Emoto, author of “The Secret Life of Water” was also interviewed in the film. 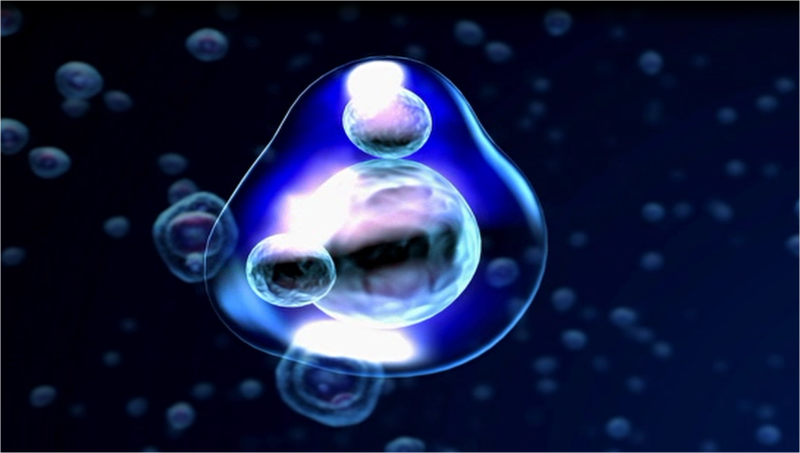 Emoto, in his experiments, exposed different water droplets to different thoughts, words and intentions. 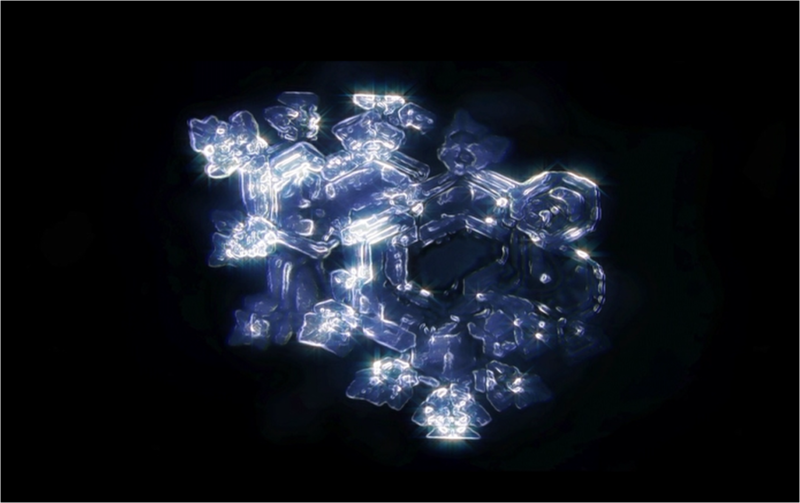 These words and thoughts were directed at droplets before they were frozen, then images of the resulting water crystals were captured on film. The stunning results, such as “beautiful” or “ugly” depended upon whether the words or thoughts were positive or negative. 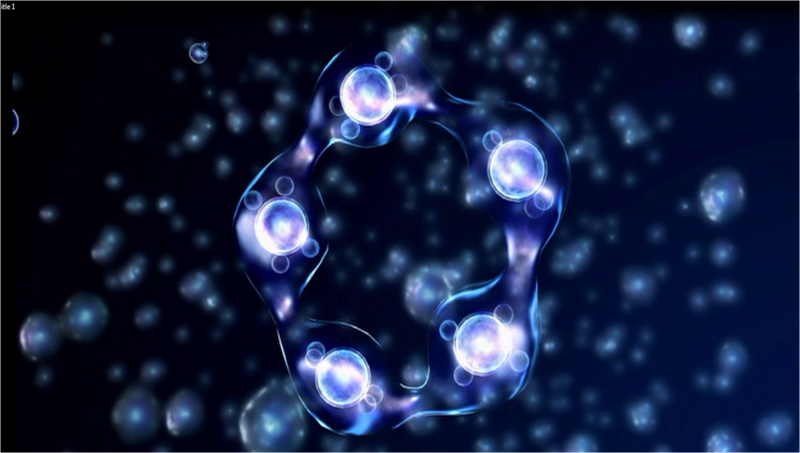 Emoto claims this can be achieved through prayer, music or by attaching written words to a container of water. If you ‘re not familiar with his book or images, one of which is included here, check it out. This led me to a logical conclusion from my shamanic studies in Peru, where the Inca and Quechua concept of Ayni, (reciprocity) runs throughout the mountain cultures in the Andes. I learned to give words and form to what I had intuitively, (and most likely all of us have) had known all my life from growing up in woods of New Hampshire, and later, mountain guiding in the mountains of the world – that the mountains, streams and rivers, and other natural features give off a certain energy, and that we can interact with them as we would a person. We can exchange energy, ask for support from the mountain, or lake, and give back that support through emotional prayer, conservation protection and simple acknowledgement of the mountain’s energy and presence. This might sound silly to the western logical mind, but the indigenous cultures who lived closer to the land knew and lived this life, and many still do, on a daily basis. The western mind is too busy, the channels are too clogged with data, to recognize the subtle signals that come from the old oak tree or the master mountain on the horizon. The people of Cusco have twelve main “Apu’s “ or Mountain Spirits around their city, two of which are named Ausangate, Salkantay, Each main mountain or other geographic feature has its own characteristic such as male or female, strength, allowance, introspection etc.. and the spirit of Ayni pervades all interactions with these mountain spirits. 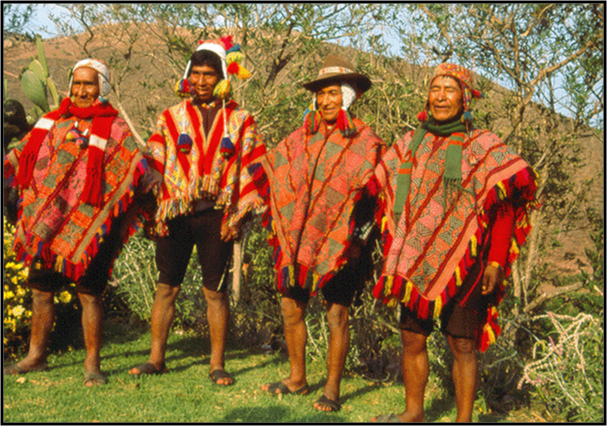 As a side note, when I named our organization Mountain Spirit Institute in 1996, I had no awareness of the Andean “Apu’s”. I took what I had learned, and melded it with my own intuition and experiences. When back in the U.S., I started to give more form to my relationships with the surrounding mountains and water features in my hometown of Sunapee, NH. I started to see Mt. Sunapee in a different light, and in fact, took a job as a ski patroller mostly because I wanted to interact with the mountain energy on a daily basis. I wanted to, protect it, be in on the mountain, feel its power, and ask for strength from it as well. Now that I think about it, maybe when Catherine Busheuff and I decided to move forward with those early meetings at the library, that later turned into the Friends of Mount Sunapee, maybe part of the seed that led to the mountain’s protection that exists today, came from those early interactions. Many individuals have since carried forward with their own passion to protect the mountain from abuse and over-development. I hope to think I may have had a small part in that. I also started relating to Lake Sunapee in a different way as well. 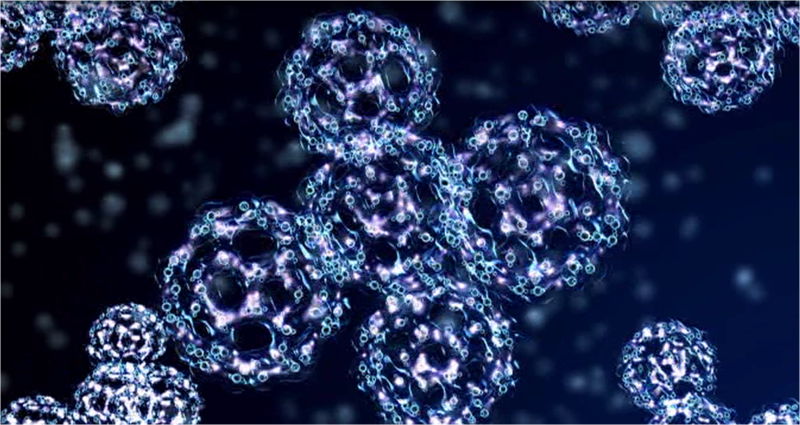 While I always felt the water was in my bones, this film, and Emoto’s book, gives me some credence that the water memory from where we come is actually part of us. So after seeing the movie, I spontanisouly meditated on the waters of Sunapee from here in New Zealand. I started feeling the healing power of the waters of Lake Sunapee, even though I’m down here on New Zealand’s south island, very long way away. I could feel the exchange of energy, of love and gratitude. So what’s this all mean – from the shamanic studies in Peru, to experiments in Russia to meditation and communication with a body of water in New Hampshire from New Zealand, from one water body to another body of water? It means, at least to me, that we can interact more with trees, mountains, rivers, lakes and each other on a level far deeper than conventional society believes. Traditional societies know about this connection, and its knowledge may just mean we learn to survive as a species. I started Mountain Spirit Institute because I feel I can contribute to helping people reconnect to the natural environment, each other and a deeper connection to themselves by setting the stage for powerful transformative experiences. This film is an affirmation that I, and our board of directors are on the right track. Visit our website for more information on our core values, and our mission, and do see the movie! * While I didn’t look for footnotes to the research mentioned in the movie, nor check into the science, I decided to write this post to share my personal experience of the movie, and in life. There was much more fascinating information in the movie than I was able to include here. Do see it to learn more about agriculture, hydro power, our public water supply and one of the world’s most pristine water supplies in Brazil. All images are screen shots from the movie and are intended and used for review purposes only.